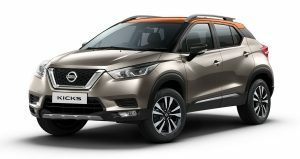 CHENNAI,India (February 27, 2017)--Nissan India has achieved the milestone of exporting a total of 700,000 “Made in India” Nissan and Datsun cars. This landmark has been accomplished in a record span of seven years since the company began exports from India. 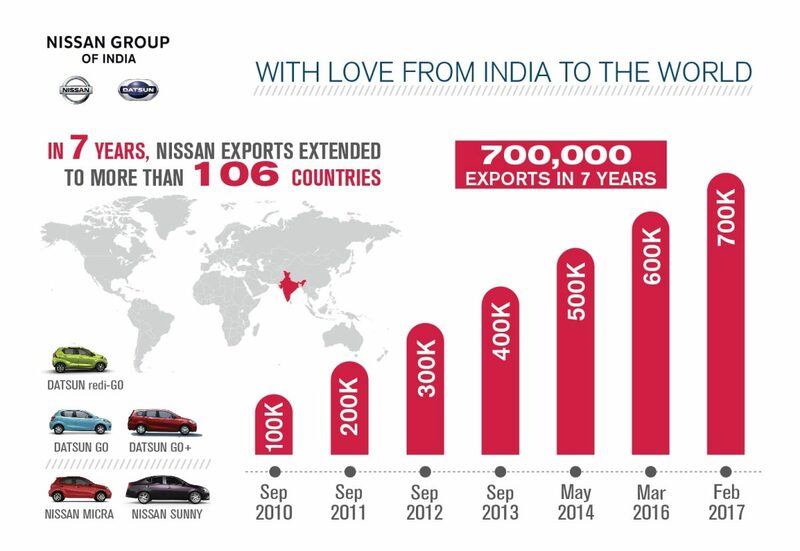 The cars, manufactured at the Renault-Nissan Automotive India Ltd. plant in Chennai, have been exported to 106 countries. “Coupled with this exports achievement, in January we were the fastest growing domestic auto company in the country, and overall the second fastest growing OEM this fiscal year so far. The teams at our manufacturing facility and R&D operations in Chennai have worked tirelessly to help us achieve these milestones in our domestic and international markets. 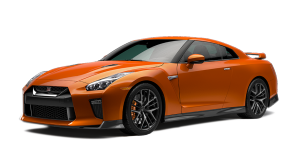 With our plans to launch eight new products for the Indian market by 2021 as announced earlier, the future is bright and exciting for Nissan in India”, added Sicard. 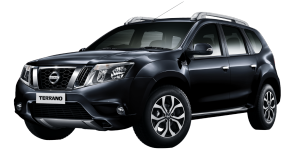 Nissan has been exporting vehicles from Kamarajar Port Ltd (formerly Ennore Port Ltd.) in Chennai since 2010 to various regions including Europe, the Middle East, Latin America, Australia, New Zealand, and other destinations in Asia and Africa. 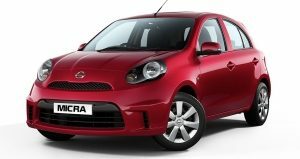 For Nissan, the Micra has been the most-exported model out of India; other export models in the product line-up include Nissan Sunny, Datsun GO, Datsun GO+ and the Datsun redi-GO. 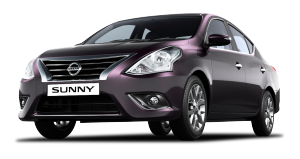 There has been increasing demand for Datsun models from India in international markets. Datsun GO+ found a new market in South Africa with the beginning of exports from July 2016. 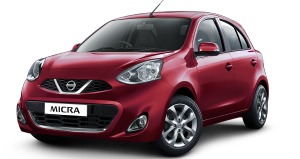 Datsun redi-GO exports to Sri Lanka started in August 2016, marking the re-entry of the Datsun brand in the country after 60 years.